From 2018, Tanya led the creation of a business unit to nurture & scale newly acquired brands to Diageo, new to world innovations & hidden gems within the portfolio. From 2013 she was General Manager Reserve, Diageo Europe, leading a dedicated luxury selling & activation team for the Reserve spirits portfolio across Europe. Tanya was also Category Marketing Director Beer for Diageo Western Europe to 2013 and Marketing Director, Diageo Ireland 2011 an head of Marketing, GUINNESS, Diageo Ireland, 2007-2011. Tanya has held a number of senior marketing roles in Diageo, in Asia Pacific and within Europe and in Nestle UK. With over 22 years of international marketing & commercial experience within the beverage sector and graduated from Dublin City University with an Honours B.A. in International Marketing, Spanish Major & French Minor as well as from La Universidad de Alcala de Henares, Spain in Business & Languages. 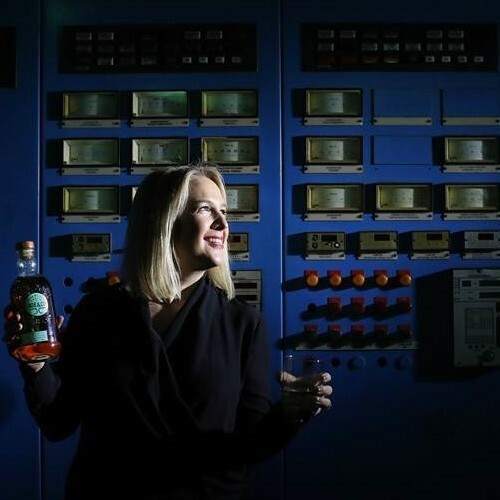 Tanya will share a perspective about the rise of founder led brands within the Spirits Industry and how Diageo, the World’s Leading Spirits company is shaping the future by fully participating within this trend. Diageo has enjoyed International success with many founder led brands- Guinness, the original Irish beer start up? And Johnnie Walker, the first global whisky brand from the humble beginnings of a grocery store in Kilmarnock in Scotland. We still derive purpose and creativity from reflecting on what next step the founder would have taken. But how can we leverage our expertise & scale to accelerate growth of founder led brands of today? More recent partnerships with Tom Bulleit, on BULLEIT bourbon and with the Nolet family on KETEL ONE vodka have provided lots of insight and learnings on what it takes to establish & then scale a brand and in Europe we have recently set up an Incubation Brand Unit to provide founder led brands, some of them fledgling, with the nurture they require and create the focus on our own New to World brands e.g. BELSAZAR vermouth, acquired in 2017 & Roe&Co Irish Whiskey, launched by Diageo in 2016.